The Oman Sail team taking on some of the world’s best youth sailors in Hong Kong this week have all earned their place during a season-long series of training and racing events, including a world championship. Representing the Sultanate at the International Optimist Dinghy Association (IODA) 2017 Asian and Oceanian Championship are Al Moatasem Al Farsi, Alla Al Omrani, Mohammed Al Qasmi and Mohammed Al Alawi. 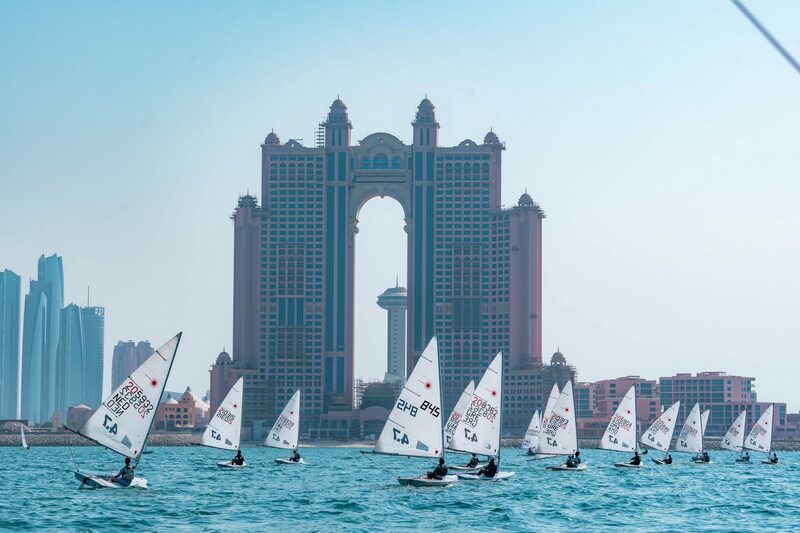 All members of the Oman Sail Youth Programme supported by Omantel, the four will be racing against 124 other young sailors from a wide range of countries ranging from Australia to the USA, and including China, the hosts Hong Kong, India, Japan, Korea, New Zealand, Singapore and Thailand. 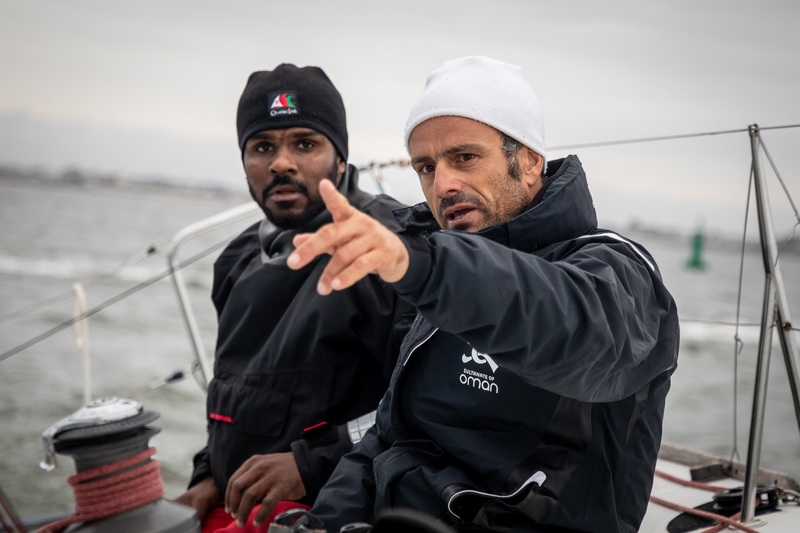 “The IODA championship fleet includes some of the best young sailors in the world, so it was essential that our team had the best preparation possible in the build-up to it,” said Mohsin Al Busaidi, Oman Sail’s Youth Manager. 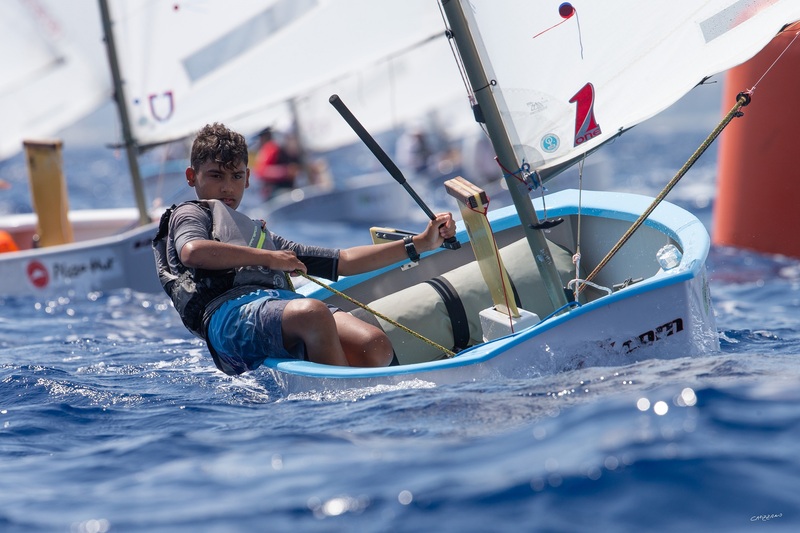 “It is important that our youth squads participate in events of this calibre, as the competition is central to their personal development as individuals and as racing sailors. The Optimist is the internationally recognised entry class to yacht racing, and plays a central part in both the Omantel Youth Sailing Programme and the overall national initiative led by Oman Sail to rejuvenate Oman’s maritime heritage and develop sailing talent. 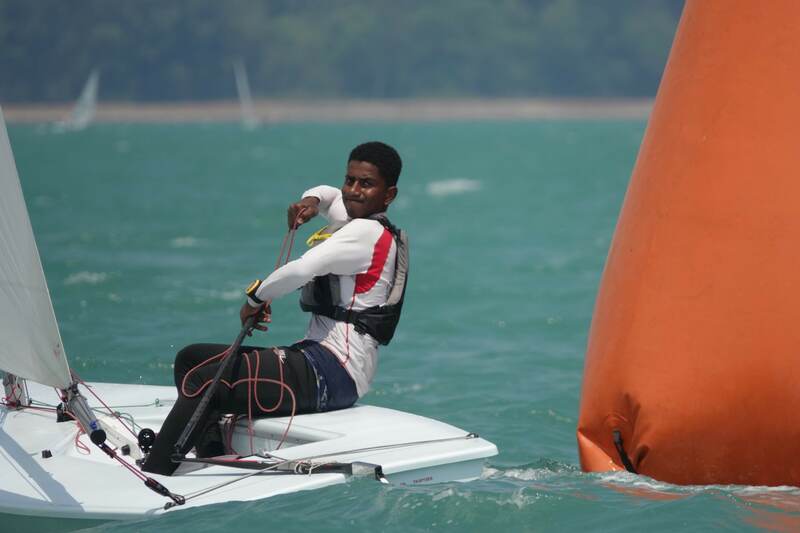 The final team selection for the Hong Kong event was made following the Oman Sailing Championship held at the Sur Sailing School in August, which saw 81 sailors aged from 10 to 17 competing. Al Farsi emerged a clear winner in the 44-strong Optimist fleet, with Al Qasmi in second place and Al Omrani third. All four members of the team had earlier attended a training camp in Quiberon, France, before the 2017 Optimist Worlds in Thailand held in July, which saw no fewer than 281 sailors from 62 countries competing. 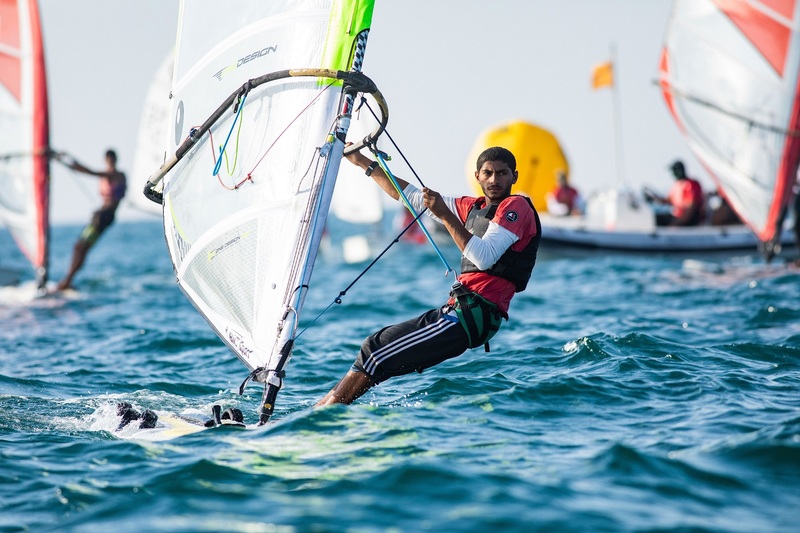 Their final preparation came at the Oman Sail Ranking Race at Mussanah Sailing School last month, which again saw Al Farsi, Al Omrani and Al Qasmi taking the top three places, respectively, in the Optimist fleet. Al Kindi said: “It is the expert training and competitive racing, on both a national and international level, that allows Oman Sail to develop and encourage the young talent we have. Racing at the Royal Hong Kong Yacht Club hosted IODA 2017 Asian and Oceanian Championship started on Monday, October 2nd and continues until Friday, October 6th.